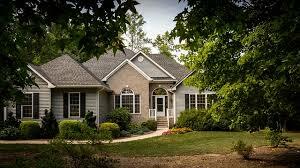 Are you planning on buying or selling Louisville Real Estate? If so, you’re making a smart choice! In today’s article we will break down some of the common Real Estate myths out there today so you can be more prepared if you plan on buying or selling Louisville Real Estate. Sadly, this Real Estate myth is false because, you are really only going to sell your home for what buyers are willing to pay for it. This Real Estate myth is true! If you’re Louisville Home for Sale has poor curb appeal you can expect to have fewer buyers take an interest in your home and it may take longer to sell it. The myth that a smart home or green home will sell for more money than other homes in the same neighborhood is also false since a home will always sell for what buyers are willing to pay for it. A buyer who is interested in having a smart home or green home can always buy a comparable Louisville Kentucky home for sale on the same street and then add the features that they want to make it fit their standards later on instead of investing more money up front. 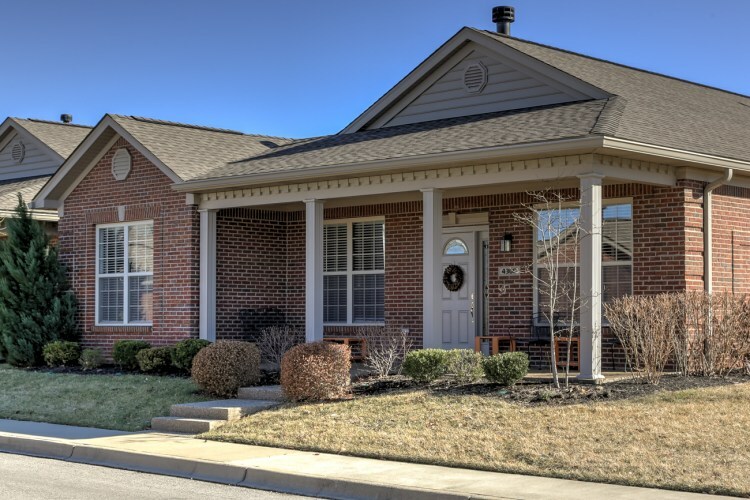 To learn more about the Louisville Kentucky Real Estate market, or to view homes for sale, contact Family Realty, LLC today by calling us at (502) 458-4100 or CLICK HERE to connect with us online. 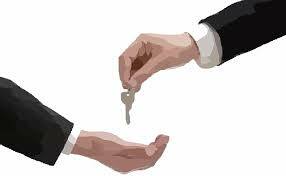 Thinking About Buying Cash Flow Real Estate in Louisville Kentucky? LOUISVILLE – Are you thinking about buying cash flow real estate in Louisville Kentucky? Before setting out to buy your first cash flow properties make sure you ask yourself these questions before buying your first cash flow property. Before saying yes to buying cash flow Real Estate in Louisville Kentucky it’s important to think about price because you may be required to put down more money on a property and that will ultimately lower your expected monthly cash flow. Although the property may have four bedrooms, 3 bathrooms and plenty of square feet, the reality is that if it’s not located in a desirable location you may find yourself having to wait longer until you are able to rent the property after you purchase it, if it's not located in an ideal location. How Much Rent Can You Expect? Now that you’ve found great Real Estate in Louisville Kentucky the next step is to ask yourself how much you can actually expect the property to rent for because the rent should cover all of your expenses and leave you with decent monthly cash flow, or it won’t be a good cash flow property. 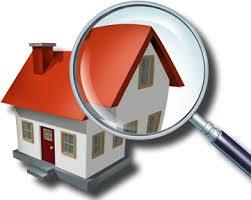 When And Where Will You Find Renters? Once you purchase Louisville Kentucky Real Estate the next step is to determine where you will find renters for that property. Will you market it on websites like forrent.com or zillow.com? It’s important to make sure that you have a marketing plan in place for the Louisville Kentucky Real Estate BEFORE you purchase it because this means you will be able to get cash flow from the property quickly. To get started with buying cash flow Real Estate in Louisville Kentucky contact Family Realty, LLC today by calling us at (502) 458-4100 or CLICK HERE. 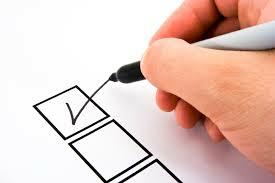 LOUISVILLE, KY – It doesn’t matter if you plan on buying or selling Louisville Real Estate, using a checklist is the key to success in insuring that you are able to accomplish your goals. In today’s post we will provide you with a simple checklist that you can use to successfully buy or sell Louisville Real Estate. 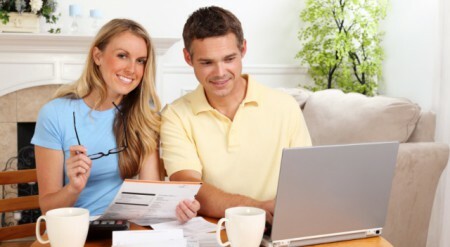 Verify your credit – Get a 3-in-1 credit report online to make sure that you don’t have any inaccurate or negative items on your credit report. Pay down your old debts – Before buying a home it’s best to pay down old debts like: credit cards, student loans or non-secure debts because this will also lower your debt-to-income ratio and help you to get a better mortgage loan. Contact a lender – Contact at least five lenders or mortgage brokers so you can get the best mortgage interest rate for a loan. Develop home search criteria – Think about what you are searching for in a home including: location, bedrooms, bathrooms and square footage since this will help your agent find the right home for you. Connect with an agent – Last of all, but most important, contact the Family Realty team today to start searching for homes in Louisville and the surrounding area. Clean - Take the time to clean your home thoroughly from top to bottom, or have it professionally cleaned, because, a dirty home may cause buyers to wonder what else might be wrong with your home. De-clutter – Go through each room in your home and remove the clutter or items which you have accumulated over the years but may not be currently using now. If you have children it’s best to invest in totes or baskets so you can easily clear their toys or personal affects at a moment’s notice before showing your home. Stage – Once your home is clean and de-cluttered you should then stage each room in your home with minimal pieces of furniture or personal affects to emphasize the size of your home and remove your personal stamp from your house. To get started with buying or selling Louisville Real Estate contact us today by CLICKING HERE or calling us at (502) 458-4100. Louisville Real Estate – How Long Will the Sale Of My Home Take? LOUISVILLE – So you’re thinking about selling your Louisville Real Estate and are wondering exactly how long the sale of your home is going to take. In this post we will break down the home sales process to make sure you’re aware exactly how long the sale of your home will take from start to finish. You can expect the sale of your Louisville Real Estate to close in as little as 12 days if a buyer pays for your home in cash or as long as 30 days if a buyer has a mortgage loan to buyer your home. 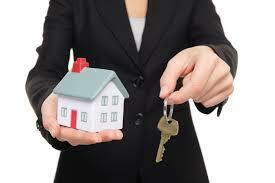 Deposits of down payment money from buyer and payment of their closing costs. To learn more about how long you can expect the sale of your home to take, or to view the latest Louisville homes for sale, contact Family Realty, LLC today by calling us at (502) 458-4100 or CLICK HERE. 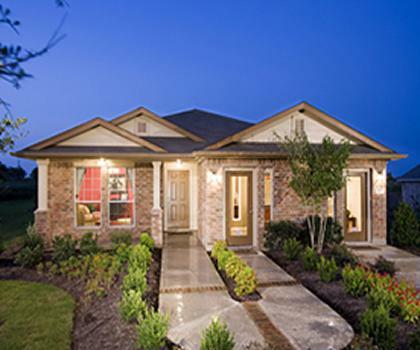 Louisville Home – What Is Comp and Why Does It Matter To You? Before you list your Louisville Home for sale one word you will hear mentioned in connection with your home is the word COMP. Comp is short for “comparable” and it’s a method your agent will use to appraise your home so you can sell it for what it’s really worth. Besides reviewing the sales of other “similar” homes in your neighborhood, or town, your agent will also appraise your home and determine its real value based on the size, style and location of your home. When an agent reviews the sales of homes which were recently sold in your neighborhood they will typically be reviewing homes which have sold within the last 90 days or less. Some agents might also base their comps on homes which were sold as long as six months ago so it’s best to verify how your agent determines their comps to make sure your home’s value is determined correctly. Which Bathroom And Kitchen Renovations Will Increase The Value Of Your Louisville Home? Thanks to the thriving economy home buyers are searching for more features in homes than ever before especially in kitchens and bathrooms when they are searching for a Louisville Home for sale. Since the kitchen and bathroom in a home are the areas where people typically spend the most time, it makes sense for you to improve these areas of your home by doing the following. Even though bathtub / shower combinations are still in use for the average Louisville Home, most buyers today are searching for more than just a bathroom, they want a bathroom which has a “spa like” quality which gives them the ability to relax after the end of a long day. Consider renovating your bathroom by removing the shower / tub combination and replacing with a smaller shower and separate soaking tub. In 2015 the kitchen can be considered to be the “hub” of the home and a place for more than just eating. During the process of renovating your kitchen your goal should be to update your kitchen with the latest stainless steel appliances, including a large capacity dishwasher. Tip - Once your appliances have been updated you should also consider adding more areas for seating in your kitchen which can be used for conversation spaces, work or homework. Another important thing you should consider adding to your kitchen are USB outlets since most people often listen to or use their USB devices when cooking, and this will encourage your renters to spend more time in the kitchen while making it more functional, especially for studying. 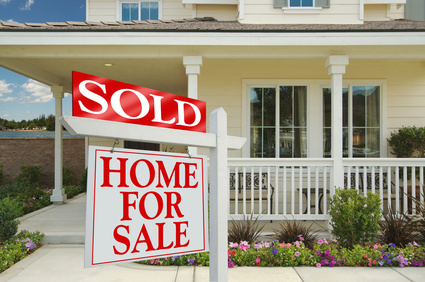 To sell your Louisville Home contact Family Realty, LLC today by calling us at (502) 458-4100 or CLICK HERE to connect with us online. Should You Remodel Your Kitchen Before Listing Your Louisville Home For Sale? 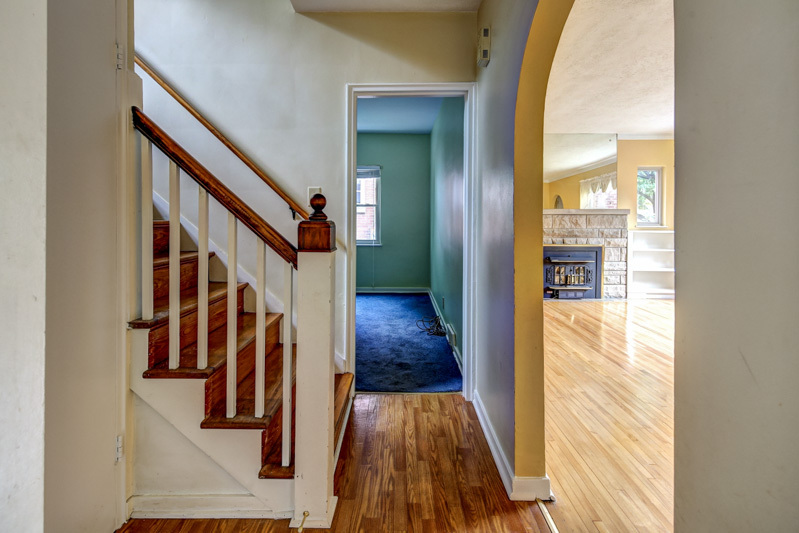 So you’re planning on remodeling the kitchen before listing your Louisville Home for Sale. A kitchen remodel is an awesome investment to make since in 2015 we spend the most time in our kitchens, and buyers are looking for kitchens which serve many functions including: operating as a conversation area, study location, or gathering spaces. In this post I will share with you what you can expect for your money when you remodel the kitchen in your Louisville Home. New kitchen lighting ($500 to $1,000). Add a backsplash behind your oven. Refinish or repaint your cabinets. Add new knobs or handles to cabinet doors and drawers. Paint one or more walls in your kitchen a bright color like: lime green or orange since this will also add color to your kitchen. When doing most of the renovations to your kitchen you make you purchase the same style of appliances. Example: All stainless steel, all white, or all black appliances because, although you can find discounted appliances almost anywhere, buyers respond more favorably to a kitchen with matching appliances. This will also help you to sell your home at your chosen price without having to discount it because the buyer sees your kitchen and thinks: remodel. To get started with selling your Louisville Home contact Family Realty, LLC today by CLICKING HERE or calling us at (502) 458-4100. Besides the kitchen and bathroom in your Louisville Home, your living room is the area of your home where you spend the most time. These steps will help you improve the look of your living room, and get your home ready for sale, especially if you plan on selling your home in the coming months. One problem area in the living room of a typical Louisville Home is the living room rug because it usually isn’t large enough for the living room area. To solve this problem you should purchase a living room rug which is wide enough to cover the entire width of your living room sofa. Tip - Your living room rug must go at least six inches under your sofa and all of the seating in your living room should fit comfortably on your living room rug. The benefit of choosing a larger living room rug is that this will make guests feel welcome to your home, like they are invited into your “circle”, and best of all it will help your living room to feel more professionally staged. If you have a large living room, and a small coffee table, that’s a “no-no”, because your guests will never have enough space to sit their food or drinks. Choose a coffee table which is big enough for your living room, and most important of all, choose a coffee table which has a glass top since this will add depth and style to your living room. Although one of the most common pieces of advice in decorating is to go with neutral colors in the home, you shouldn’t be afraid to use color in your Louisville Home. Go with color in your living room by painting all of the walls, or paint one wall a beautiful color, especially dark colors, because, they can help a room to feel warm and inviting. When you’re ready to sell your Louisville Home contact Family Realty, LLC today by CLICKING HERE or calling us at (502) 458-4100. Why Does My Real Estate Agent Cost Me Nothing? LOUISVILLE – Summer is right around the corner in Louisville and with the buying season heating up you may be thinking about selling your home yourself or hiring a Real Estate Agent to sell your home for you. One of the biggest reasons why some people don’t choose Realtor’s to sell their homes is because they are not knowledgeable about how listing agents really get paid and they think a Realtor will cost more money than they really do. In today’s post we will break down how Realtor’s get paid and how they really help you. 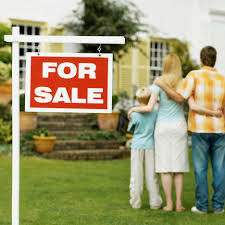 Listing agents get paid from the sale of the homes that they sell. An agent will typically receive about 3 percent commission on the sale of a home and the reality is that if the home they are selling doesn’t sell the Realtor ® will not get paid anything for their efforts so it’s Realtor’s best interest to provide their client with the best service possible. Two of the biggest reasons to hire a Realtor ® is that they will save you the time of having to do all of the day-to-day tasks of selling your home yourself, and they will also save you money as well since your agent will competitively sell your home for the most money possible. Do a property clean up – Mow & trim your front and back yard, remove debris on your property and eliminate any downed tree limbs or branches on your property which may still be on the ground since the winter. Eliminate clutter – Remove clutter from the inside and outside of your property. Paint your home if it’s needed – A fresh coat of paint can go a long way to help improve the overall look of your home and make it cleaner for potential home buyers. 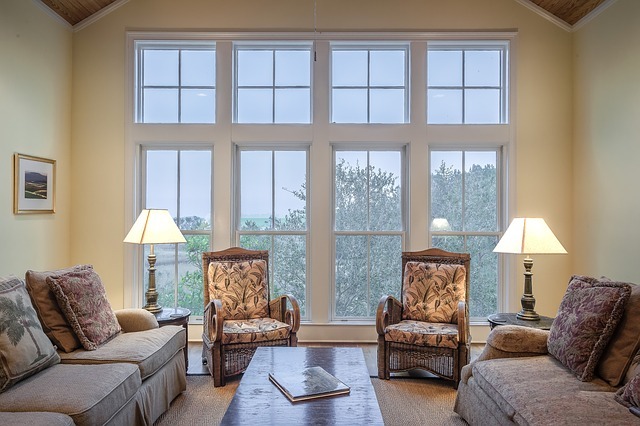 Clean the windows on your home – Having clean windows is one of the most important things you can do to help prepare your home for sale since clean windows let in more natural light and will help buyers to feel that your home is thoroughly clean as well. For more tips on why it’s important to work with a Realtor ®, or to view the latest homes for sale, contact Family Realty, LLC today by calling us at (502) 458-4100. Why Are Real Estate Agents Still Relevant In 2015? LOUSIVILLE – If you’ve been thinking about selling your Louisville home you may have heard other homeowners in your neighborhood ask the question “are Realtor’s still relevant?” and the answer is yes, especially for these reasons. Imaging having to come up with the right price for your home, take calls from buyers agents, speak with buyers at all hours of the day, understand Real Estate contracts and negotiate with buyers. These are all things you will have to do if you want to sell your home yourself. Thankfully, an experienced Realtor ® will save you the time, money and hassle of having to sell your home on your own since they specialize in doing all of the things which need to be done so you can get your home sold without you losing time at work, or precious time with your family. Another benefit of hiring a Real Estate Agent is that they will be your “advocate” during the sale of your home so you can have confidence in knowing that your best interests will be well represented during the sale of your home. Last of all, but most important, when you hire a Real Estate Agent you will be able to sell your home for the most money. To learn more about why Realtors are still relevant in 2015, or to view Louisville Homes for Sale, contact Family Realty today by calling us at (502) 458-4100 or click here. Why Is Home Staging So Important? There’s no denying that the Louisville Kentucky Real Estate Market is hot right now and although you may be thinking about selling your home “as is”, one of the important things you want to do is to stage your home to sell, especially for these reasons. Although you may love the knick-knacks and personal effects which you have accumulated in your home over the years, the reality is that having too many things which leave your “stamp” on your home can be distracting and cause a buyer to lose interest in your house. The number one reason why staging is effective is because it removes the personalization from your home and enables a potential buyer to envision themselves living there. As you stage your home to sell you will may come across one or more maintenance issues which may need to be fixed before you can show your home to buyers. Fixing maintenance issues like a leaky roof, plumbing, electrical or other problems your home may have will enable you to ultimately sell it for the most money possible. Last of all, but most important, staging your home to sell will enable you to present your home as a “product” for your Realtor ® to sell since each room in your home will contain minimal furniture, personalization will be removed, and maintenance issues will be resolved, so your agent can show your home to potential buyers WITH CONFIDENCE that your home is the best choice for them. To learn more about why staging your home is the right thing to do before you sell it, or to view homes for sale across the Local Real Estate market, contact Family Realty today by clicking here or calling us for a free consultation at (502) 458-4100.